How to prevent YouTube from showing already watched videos? 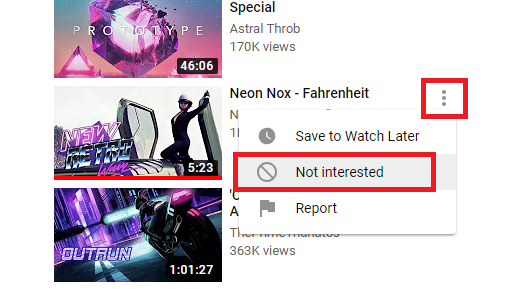 Is there a way to prevent YouTube from showing videos already watched in the list of suggested videos? Currently, there is no treat/workaround to do so. Apart from manually block them one by one, there are no scalable solutions. AFAIK, there's no way to do this on YouTube itself, but I use a Chrome extension (Better Subscriptions for YouTube) that lets you hide watched videos from your subscriptions tab. How to stop YouTube player from showing related videos? How to block videos on YouTube from appearing, based on title words? Is there a way to force YouTube not to show me videos I've already watched? How to find videos I haven't watched on a YouTube channel?